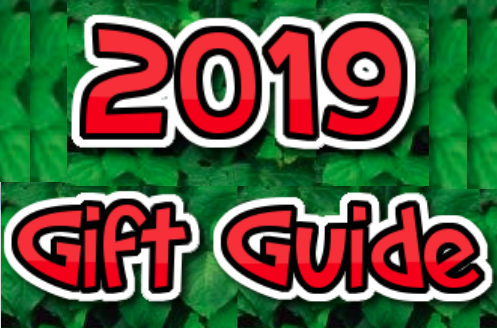 Posted in: CELEBRITY, EVENTS, FASHION, FOOD, MUSIC, SPORTS, TRAVEL. 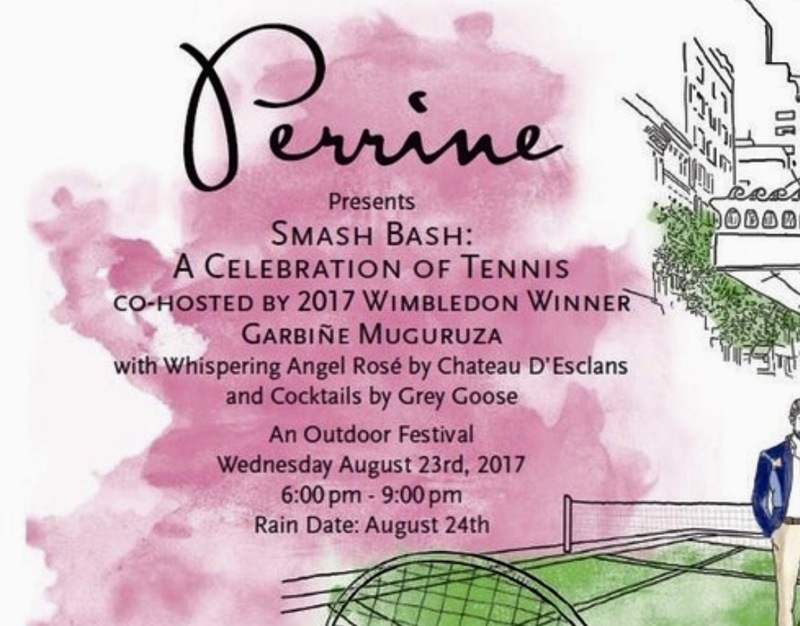 Celebrate tennis season in New York at Smash Bash at The Pierre: A celebration of tennis co-hosted by Wimbledon 2017 champion Garbiñe Muguruza! On Wednesday August 23rd, Perrine at The Pierre brings its vibrant flavors outdoors for a street festival on its Rosé Terrace overlooking Central Park. Enjoy a festive selection of elevated “court-side fare.” Indulge in endless Whispering Angel rosé by Chateau d’Esclans and the Honey Deuce cocktail by Grey Goose Vodka. Savor the smooth sounds of jazz band The Gotham Easy and acclaimed DJ Rosé. And try your hand at table tennis.